Watson! 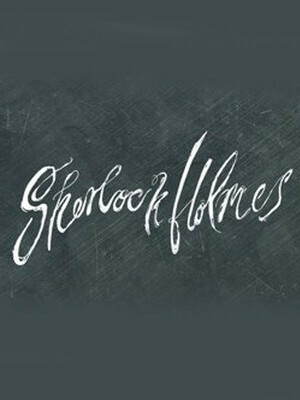 The Game is afoot! The world's most famous sleuth is about to get a brand-new stage play adaptation on Broadway in 2017, then headed back over to the West End, at a venue yet to be confirmed. Helmed by Tony Award-nominated Daniel Evans behind the 2016 West End transfer of Showboat, the play is written by Rachel Wagstaff and Duncan Abel, with stage design by Wolf Hall's Christopher Oram. London's West End gets a taste of both Seattle and the Big Apple when this new musical adaptation of Nora Ephron's iconic Eighties romance movie arrives next year. 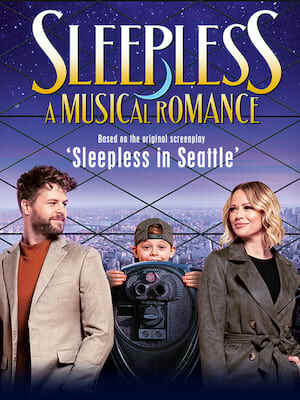 With a venue and official dates yet to be announced, Sleepless will receive its world premiere at Theatre Royal Plymouth next spring, ahead of a UK-wide tour before its transfer to London later on in the year. A romantic new musical set to put a spring in your step, be sure to catch the love bug in 2017! 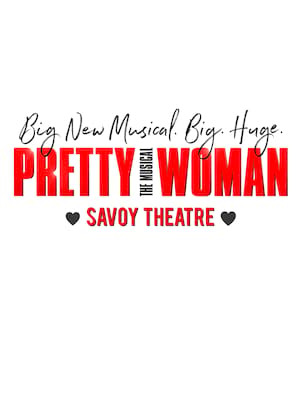 Pretty Woman is walking down the street to London's West End in 2020! With music by 90s icon Bryan Adam's and a book by Garry Marshall and J.F Lawton the brand new musical adaptation has wowed audiences on Broadway, and now its London's turn! The shows featured have been announced as coming soon to the West End, but are still waiting on venue confirmation. Click here to sign up to our mailing list to keep updated on their progress! 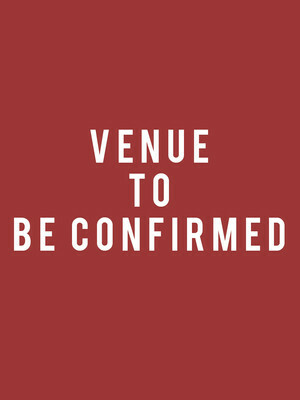 Please note: The term Venue To Be Confirmed as well as all associated graphics, logos, and/or other trademarks, tradenames or copyrights are the property of the Venue To Be Confirmed and are used herein for factual descriptive purposes only. We are in no way associated with or authorized by the Venue To Be Confirmed and neither that entity nor any of its affiliates have licensed or endorsed us to sell tickets, goods and or services in conjunction with their events.